PSA Group will ship 1.2-liter turbocharged gasoline engines produced by its joint venture with Dongfeng Motor Co. to Europe, making better use of its production capacity in China. The partnership began producing the three-cylinder engine for export last week at its engine plant in the central China city of Xiangyang, according to Dongfeng. PSA expects to ship 55,000 engines to its European assembly plants from July through May 2018, according to the state-owned Chinese automaker. In China, the engine is used small cars such as the Peugeot 2008, 308 and 408, and the Citroen C3-XR and C4. 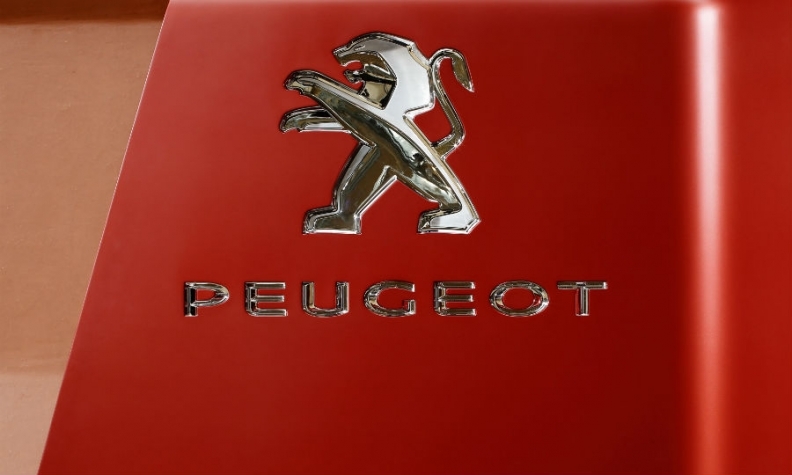 PSA's joint venture with Dongfeng, based in the central China city of Wuhan, produces Citroen and Peugeot cars and light trucks. The French automaker also operates a partnership with China’s Changan Automobile Co. in the south China city of Shenzhen. That venture produces the DS subbrand. In the first five months of the year, PSA deliveries in China and Southeast Asia plunged 49 percent from a year earlier to 130,300 vehicles. The French automaker did not release country-by-country sales figures, but China accounts for nearly all of its Asian volume.